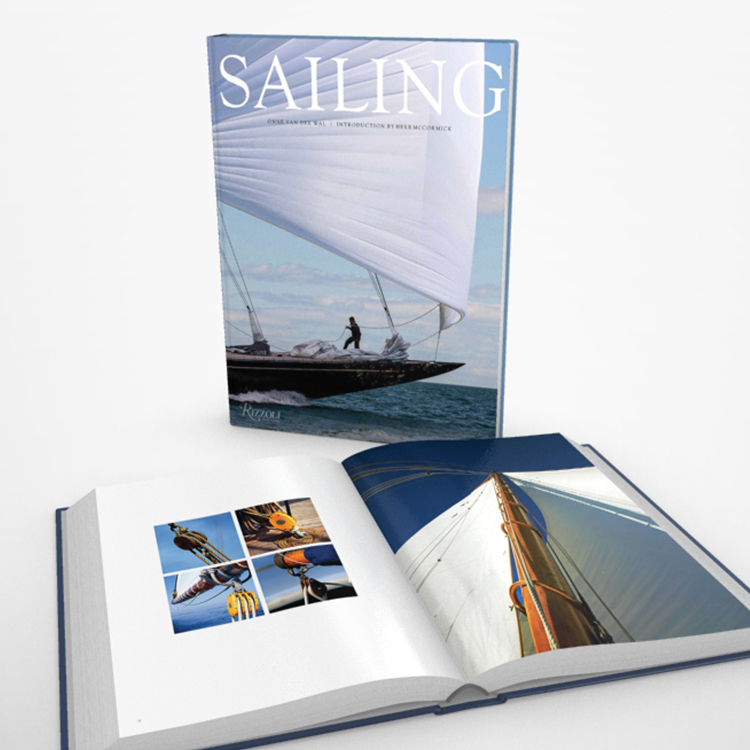 Book - "Sailing - Boating Photographs from Around the World"
Published by art book legends, Rizzoli, in NYC, "Sailing" is a beautiful 11 x 14" color hardcover book with photography by Onne van der Wal, Introduction by Herb McCormick. Copies sold by the Onne van der Wal Gallery will be signed by ONNE and can be personalized. Please include your note and instructions in the "Special Instructions" field. About This Book From the eye of a world-class sailor through the lens of a world-class photographer, this grand-scale book takes the reader on a voyage around the world, capturing the joy, excitement, and serenity of sailing. 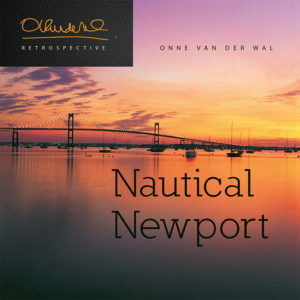 As a professional sailor, Onne van der Wal has skippered boats of many kinds, raced yachts in every climate, and crossed the Atlantic more than ten times. When Olympus Cameras gave him a camera to document his Dutch team’s Whitbread Round the World Race in 1981, he discovered his second passion: photography. Over a lifetime devoted to sailing, van der Wal has accrued an unparalleled archive of the most evocative and beautiful photography of the pursuit in all its varied forms, from classic yacht racing around Newport, R.I., to beautiful schooners drifting outside St. Tropez, and from peaceful catamaran expeditions through the silent Antarctic to intense Grand Prix races around the coast of Australia. No other photographer has the experience to shoot so well on board a speeding yacht or the confidence to scale a mast for the right panoramic view; and no other sailor has captured the extremes of the excitement, competition, peace, and mystery the sport affords. This lavishly illustrated volume—with nearly 200 color photographs and several gatefolds of glorious panoramic images—is a celebration of the nautical lifestyle and a love letter to a pursuit that is so much more than a pastime for all those lucky enough to enjoy it. 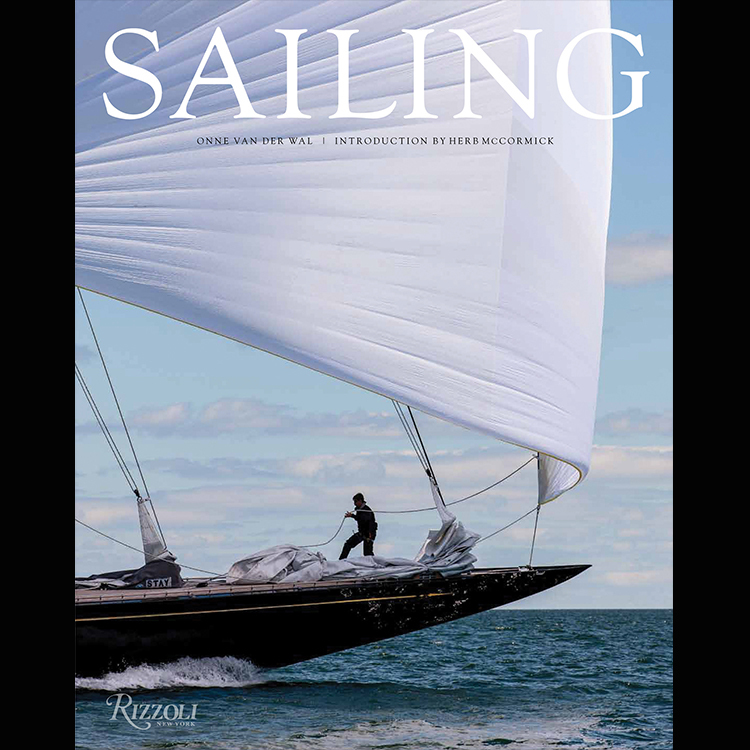 Published by art book legends, Rizzoli, in NYC, “Sailing” is a beautiful 11 x 14″ color hardcover book with photography by Onne van der Wal, Introduction by Herb McCormick. Copies sold by the Onne van der Wal Gallery will be signed by ONNE and can be personalized. Please include your note and instructions in the “Special Instructions” field.